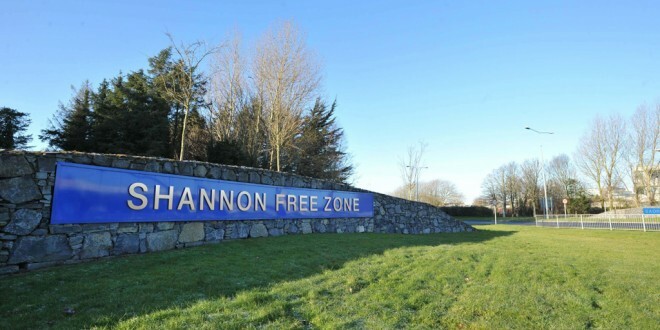 SHANNON Free Zone is facing another jobs hit, with news on Thursday that electrical switchgear company Kraus & Naimer will cease production at the end of January. It will result in 63 direct employees losing their jobs, as well as two contractors. There had already been a handful of redundancies there and staff had been on short time. 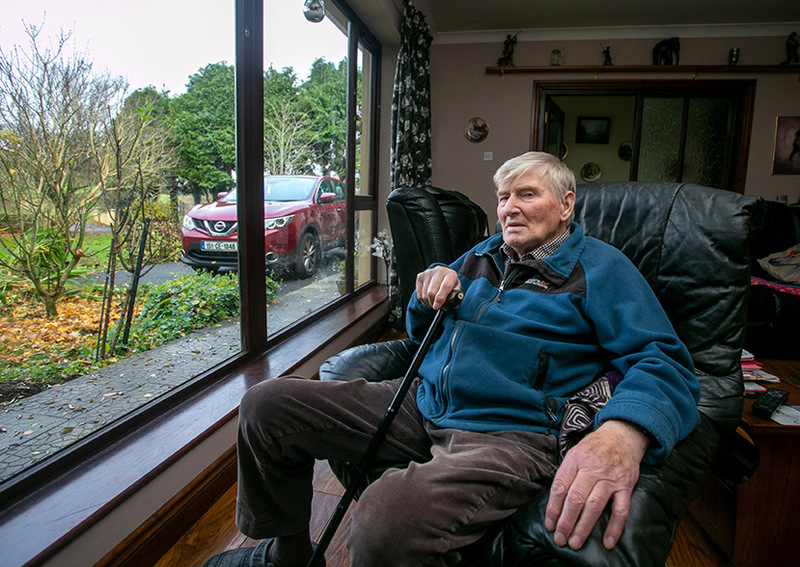 It’s understood that many of the workers have long service behind them and that union officials came to the Shannon plant on Thursday to meet with management. In a statement on the Thursday, the company said; “The closure is due to the business sustaining losses for the last number of years, which have been driven by the impact of weak customer demand due to the global recession.